Taylor D. Clay, an attorney at Woodruff Family Law Group, has been practicing family since 2012. Taylor currently focuses on child custody and divorce cases within family law. 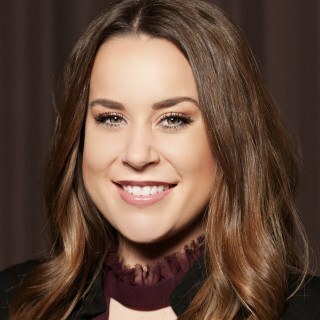 Taylor first began her journey into family law by interning at the Woodruff Family Law Group, where she soon realized her calling. Taylor describes herself as aggressive in pursuing her client’s interests. She brings her experience, diligence, and insight to work on each client’s behalf.